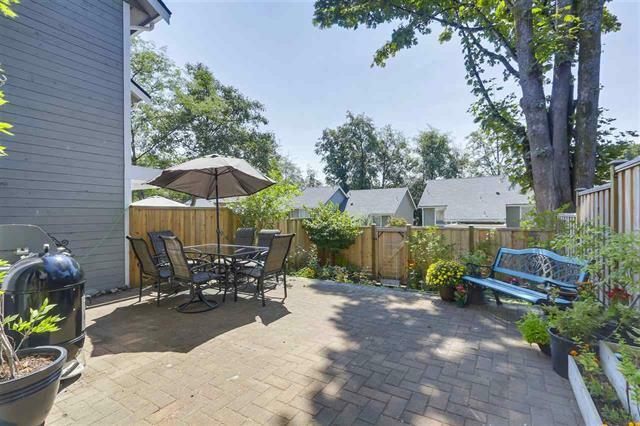 Every day feels like a Sunday living at this private and quiet cul-de-sac surrounded by the massive green space of Everett Crowley Park in beautiful CHAMPLAIN HEIGHTS. 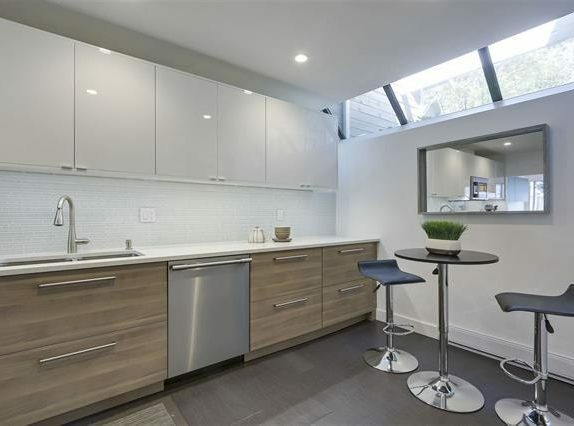 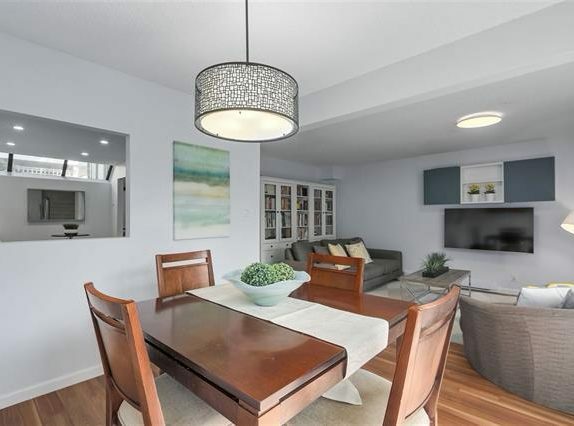 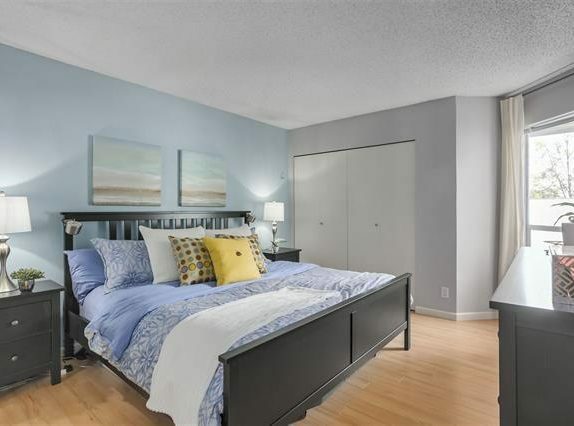 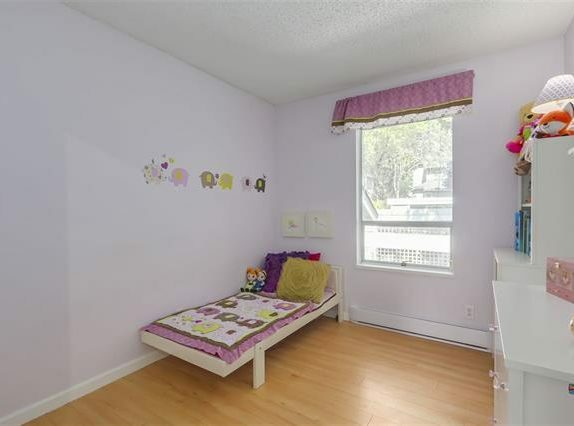 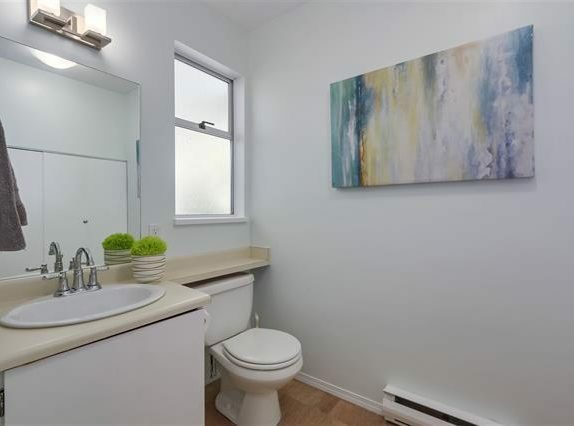 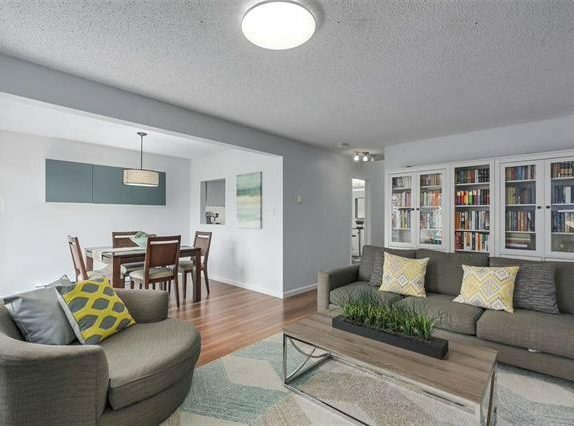 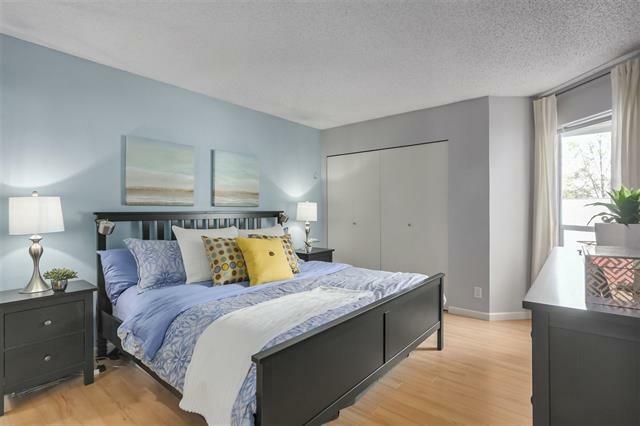 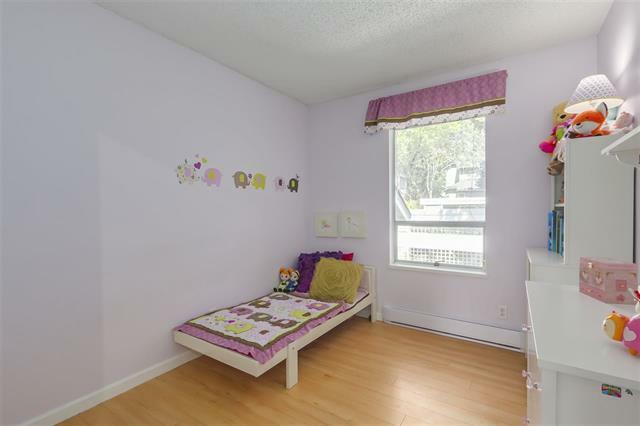 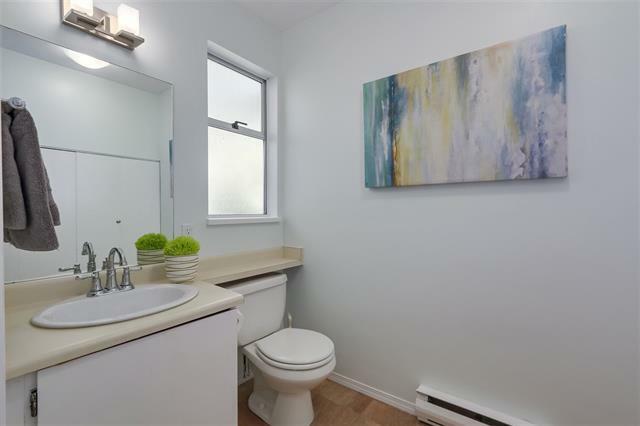 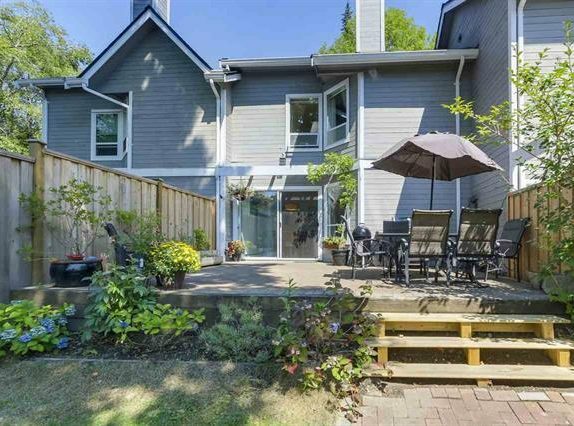 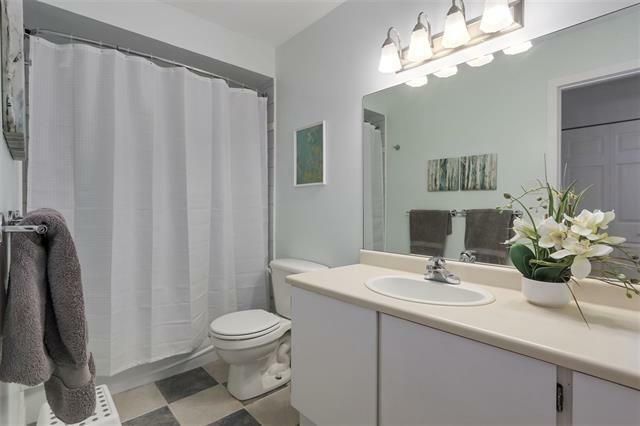 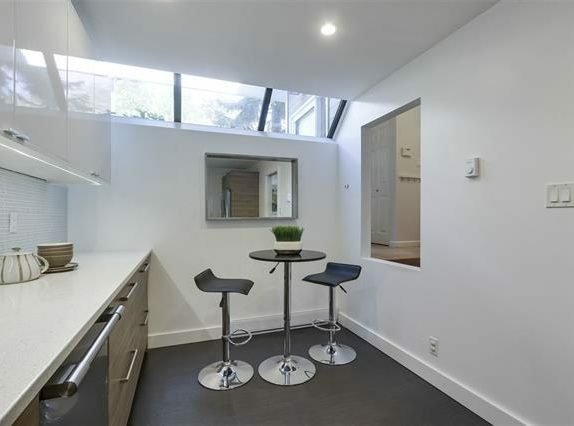 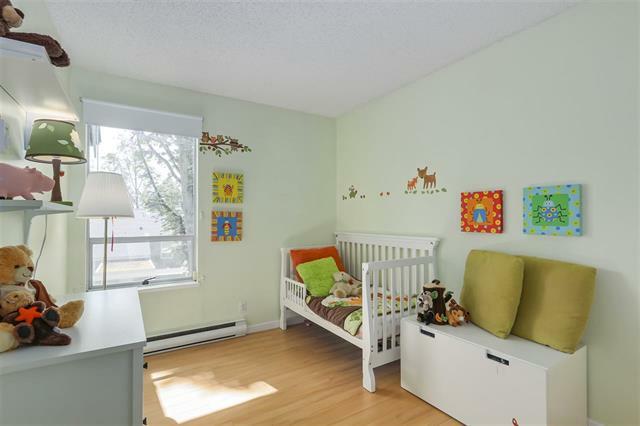 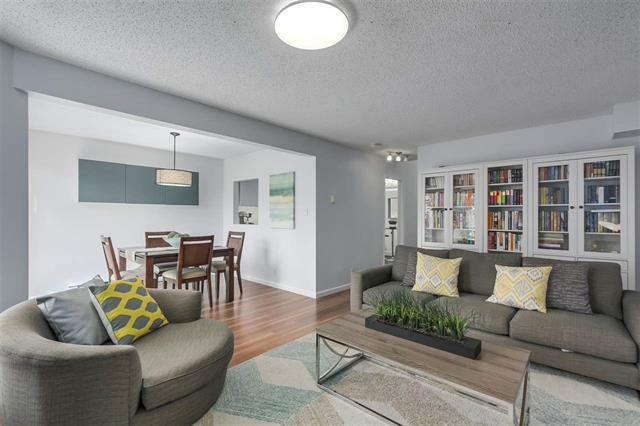 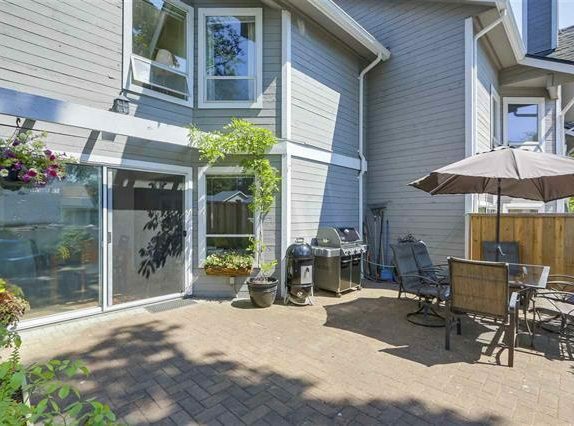 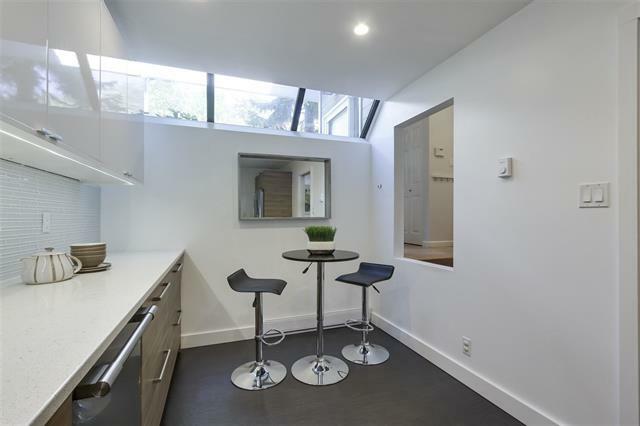 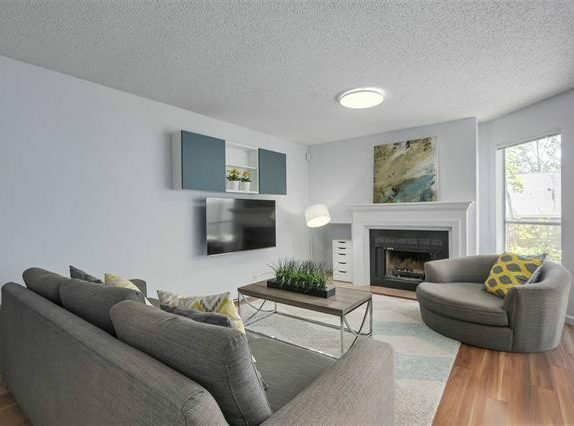 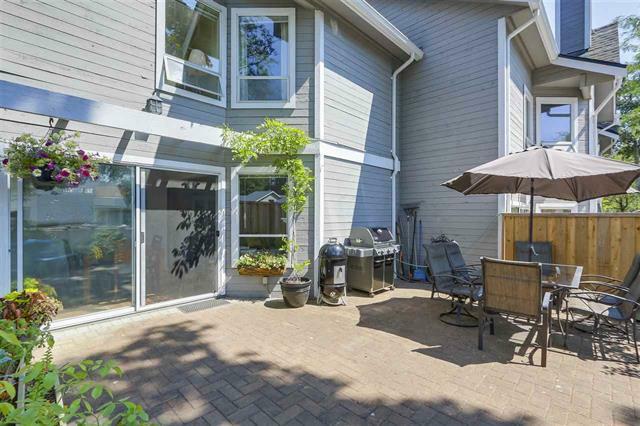 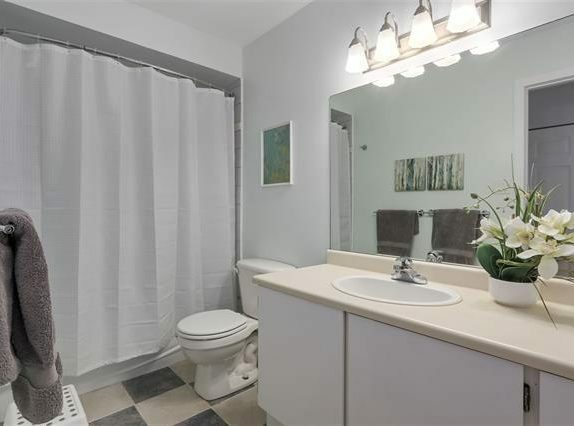 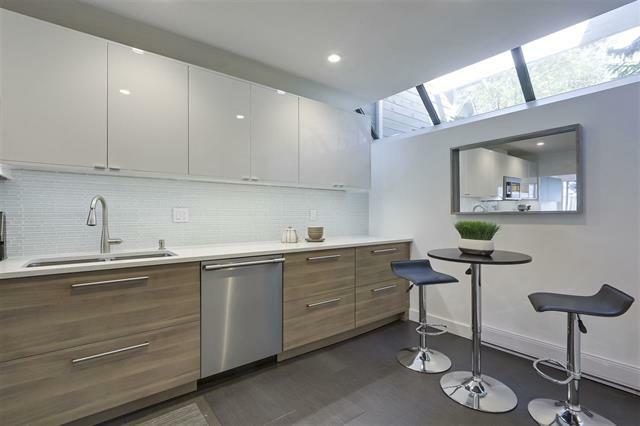 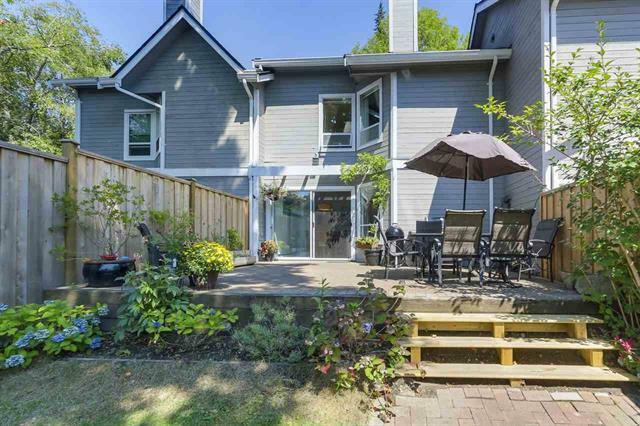 Wow, a 3 Bdrm family sized TownHome in Vancouver for under $700,000! 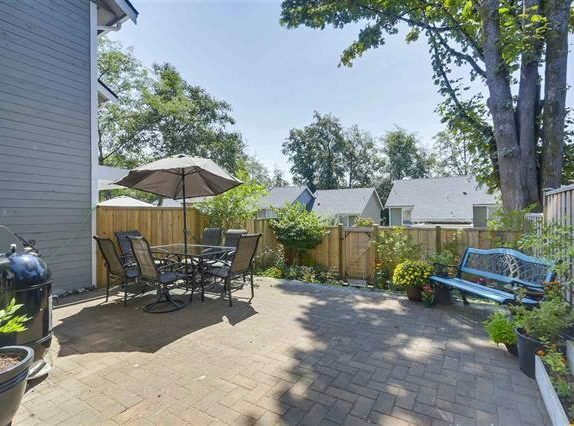 Every day feels like a Sunday living at this private and quiet cul-de-sac surrounded by the massive green space of Everett Crowley Park in beautiful CHAMPLAIN HEIGHTS. 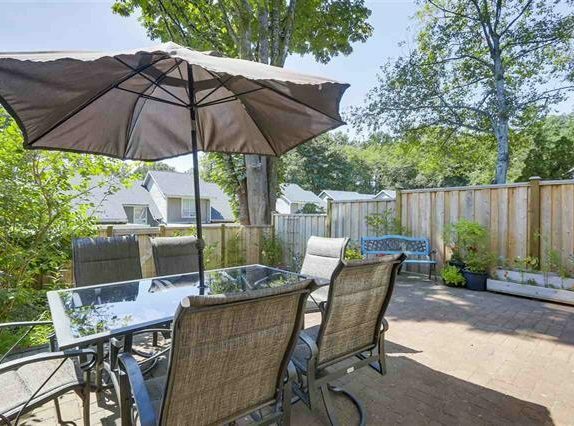 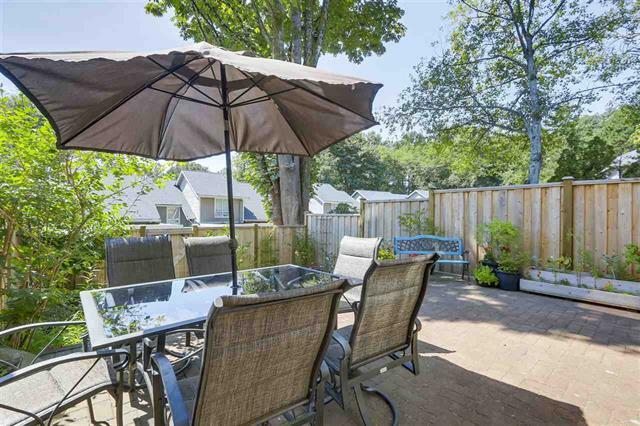 The huge, bright south facing yard is newly fenced for kids/pets and ready for summer entertaining. 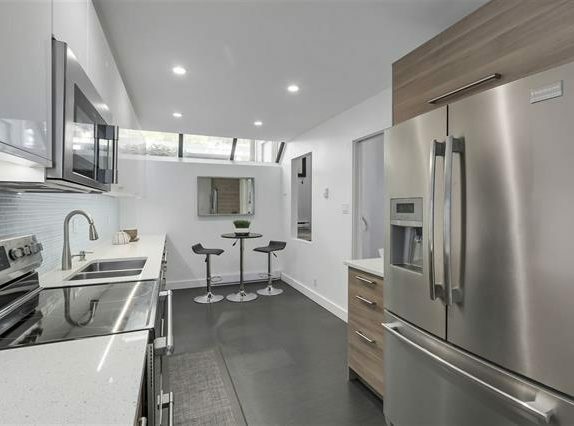 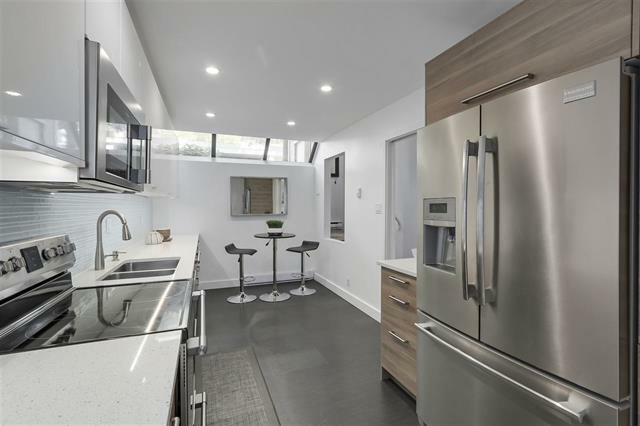 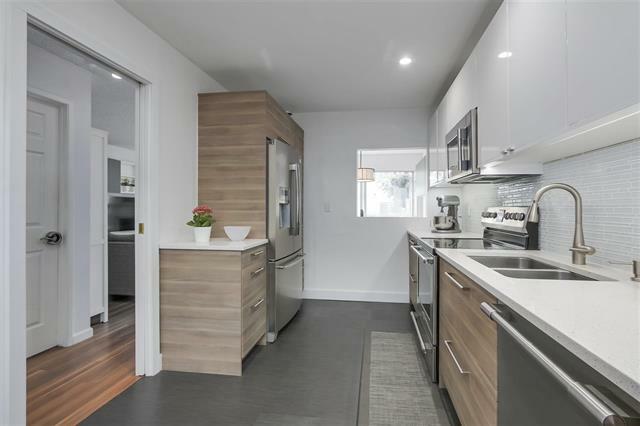 You will love the new dream kitchen, including all new appliances throughout. 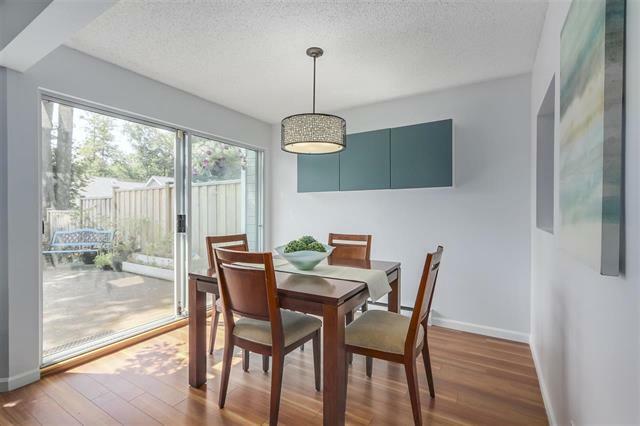 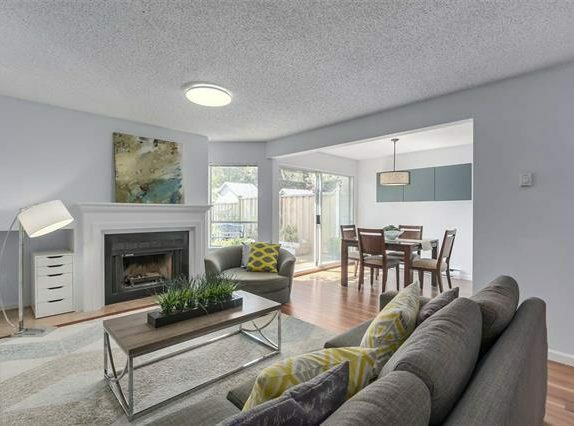 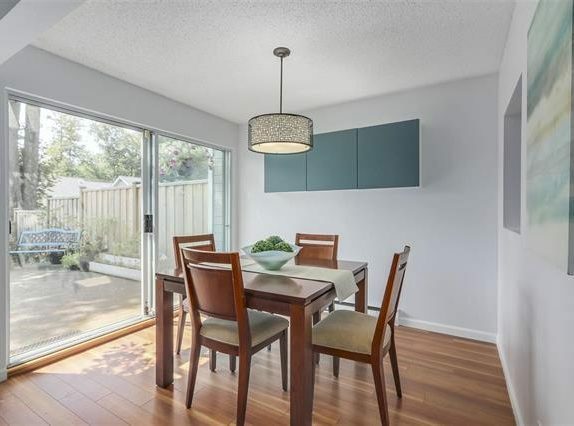 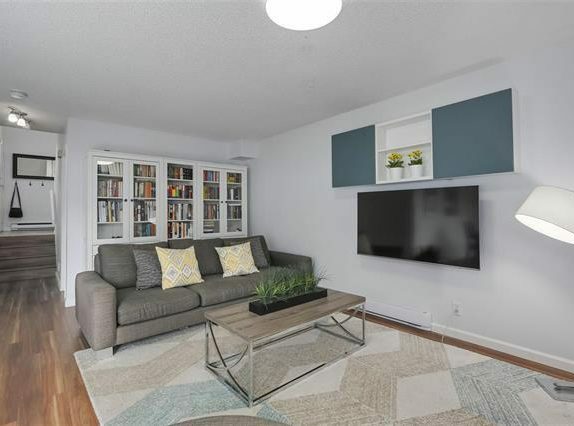 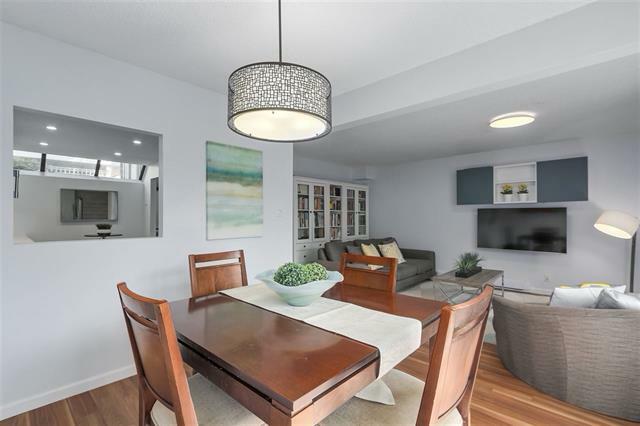 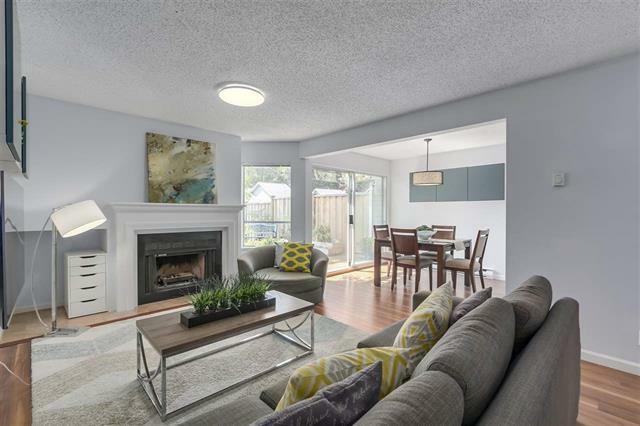 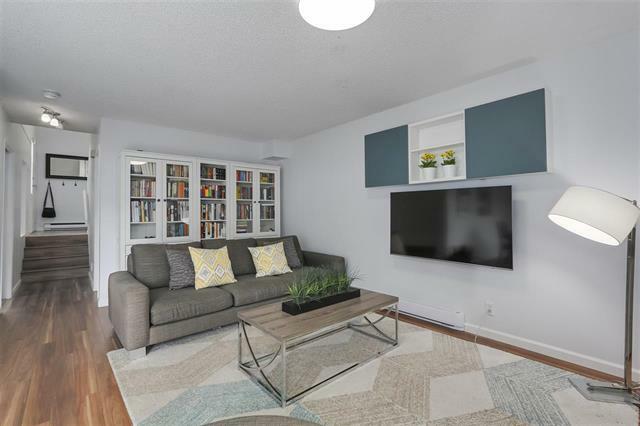 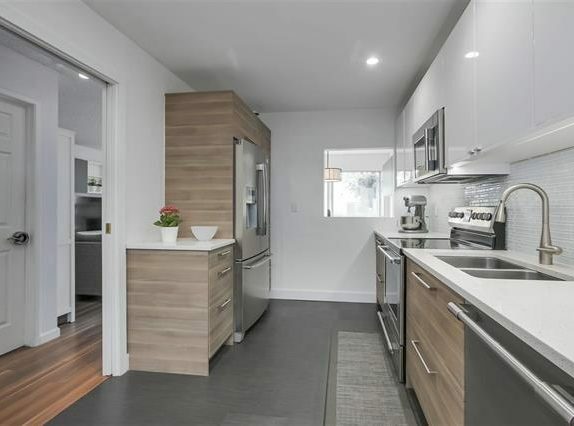 This 1258 sq ft home has been freshly painted in designer tones and the flooring has been updated with laminate hardwood on both floor levels. 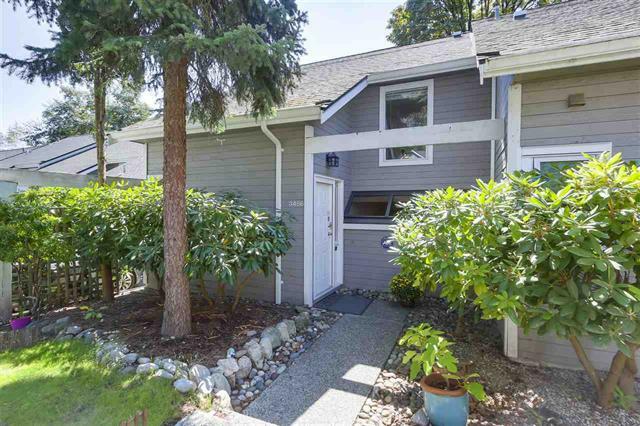 The carport is located just outside your door and features lots of enclosed storage, plus there’s open parking for a 2nd car. 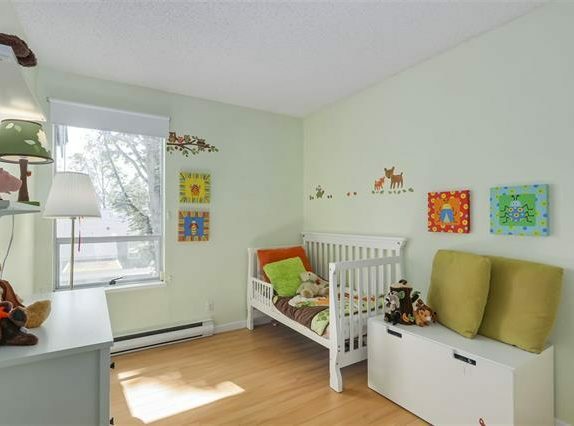 Minutes to transit, shopping & schools.